with great pleasure we invite you to visit the “Roman Castles”: you can enjoy the scenic beauty of an area that owes its name to the presence of many “villas” which, by their grandeur and magnificence, were renamed by the local population “Castelli “. 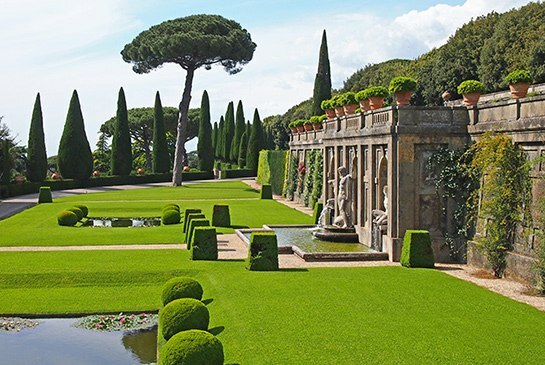 The entire area, and in particular Castel Gandolfo, for health and amenity, was chosen for more than three centuries, as a summer residence of the Popes. 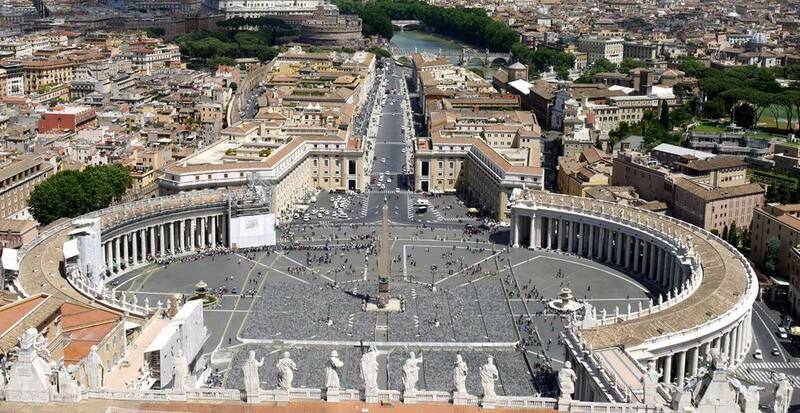 You can visit the jewels of the Vatican Gardens, as well as the Apostolic Palace that, a few months ago, houses a fine museum, and you can appreciate the works of Bernini in Castel Gandolfo. 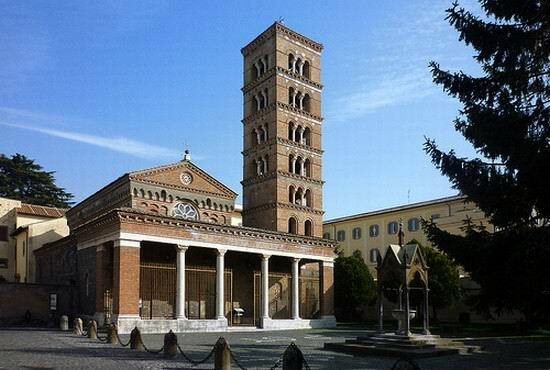 We will offer two of the Castelli Romani pearls: Palazzo Chigi in Ariccia and the Abbey of San Nilo in Grottaferrata. 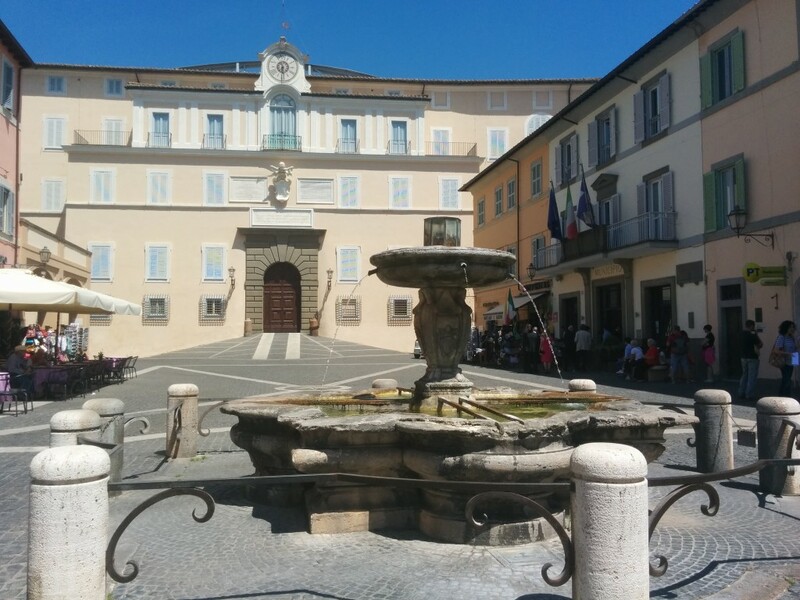 Also this year we celebrate the Jubilee of Mercy proclaimed by Pope Francis: If you plan to visit St. Peter for Jubilee , this is an opportunity to visit us: we welcome you in Castel Gandolfo, a few kilometers from Rome, with warmth and affection, together with the celebration of the Jubilee, we will put you in a position to appreciate the castles in a weekend of just three nights and four days.